Board Certified Plastic Surgeon Dr. F. Leigh Phillips, III, PA, FACS is Coral Springs, Fort Lauderdale and South Florida’s Source for Plastic Surgery and the Ultimate in Non-Surgical Aesthetic Enhancements, including liposuction. Liposuction is a procedure that results in the removal of unwanted fat from specific regions of the body that may not respond to diet or exercise. It is one of the most common cosmetic procedures and can greatly enhance an individual’s body, look and confidence. Areas commonly treated include the abdomen, flanks, middle and outer thighs, and legs. Other areas include the chin and neck, arms, back and buttocks. 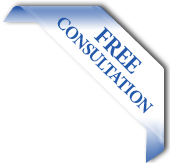 During the initial consultation, Dr. Phillips will determine whether you are a candidate for liposuction. The best candidates for liposuction are of average weight and have firm, elastic skin and pockets of unwanted excess fat. Those advanced in age may have diminished skin elasticity and may not achieve the same results as a younger patient with tighter skin. Liposuction traditionally refers to the removal of unwanted fat with a cannula, a hollow metal tube that is passed through the fatty tissue. A pump affixed to the cannula is used to aspirate the fat while utilizing suction. This technique is known within the plastic surgery community as suction-assisted liposuction (SAL). What Else Should I Know About Liposuction? Liposuction is often presented as a weight loss solution, but alas, this is not the reality. While liposuction can dramatically eliminate pockets of fat in targeted areas, it is more effective for body contouring than significant weight loss. If you have excess skin in your abdominal region, a tummy tuck (abdominoplasty) may be a better option. Depending on the amount of fat removed and the location of the surgery, most Coral Springs and Fort Lauderdale patients are usually able to leave soon after the procedure. Dr. Phillips will discuss the healing process and recovery time in advance of the procedure in order to understand the exact post-operative issues that may arise, and how long it will be before a normal level of activity should resume. 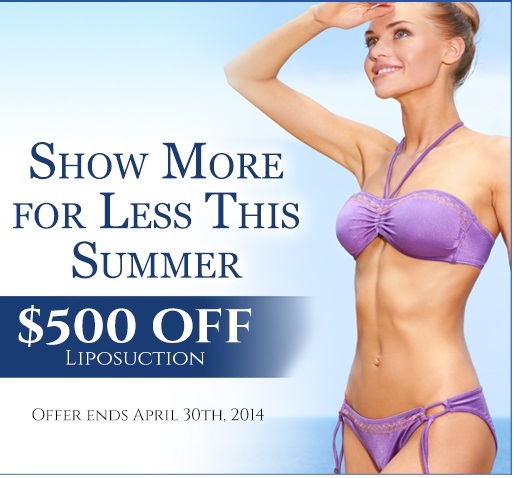 What is the Cost of Liposuction in Fort Lauderdale? The price of liposuction varies for each person. The cost depends on the extent of surgery necessary, including the number of target areas and the amount of fat being removed. Dr. Phillips accepts many direct payment options and uses CareCredit as a financing option. Whether you are looking to enhance your appearance non-invasively through skin rejuvenation treatments or invasively through plastic surgery, Dr. Phillips can help the residents of Coral Springs, Fort Lauderdale and all of Broward County make your medical and aesthetic goals become a reality. Call us today to schedule your liposuction consultation at 954-271-1646!